74% of all internet users are active on social media, making it an extremely effective tool for reaching most audiences. Our PR agency can manage your social media profiles and efficiently engage your target audiences to get you the visibility boost you want. Social media – online media centered around user participation and user-generated content – is the No. 1 activity on the web. Shared media is social media. It's user-generated content including social media. People turn to shared media to share and discover content. The total time spent on social media sites – Facebook, Twitter, LinkedIn, Pinterest and others – and blogs has increased by 82 percent. Thirty-four percent of bloggers post opinions about products and brands. Now Google and Bing have begun using social media engagement as a metric for how high your company’s website will rank in search results. More than 2 billion people around the world actively use social media. Sixty-six percent of marketers saw an increase in leads from social media after investing six hours per week on their social channels. Forty-six percent of consumers use social media for purchasing decisions. 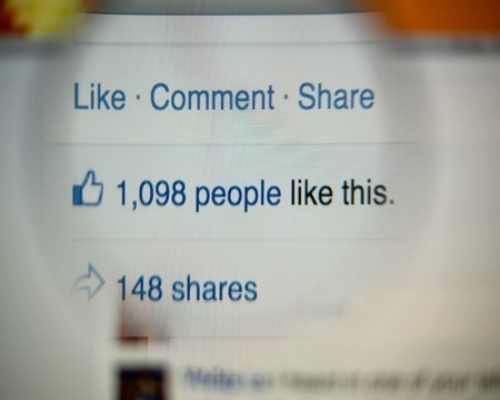 Seventy percent of business-to-consumer marketers have acquired customers through Facebook. Sixty-seven percent of consumers are far more likely to buy a product from a brand they follow on Twitter. As the world of social media rapidly expands, it's becoming more vital for companies to keep up with this global phenomenon. Axia Public Relations has a deep understanding of the impact that social media has on your company and its audiences as well as the ways your company can effectively use this powerful media to build a brand and engage your community of consumers worldwide. Using social media reporting, control and structuring tools, Axia will set up your social media system and manage social media projects. Axia can also monitor what people are saying about your company to help improve or create new services accordingly. "Axia creates and publishes strategic social media content for our company and helps create valuable conversations between our patients and our providers. We're thrilled with their social media expertise and the results they bring our company."